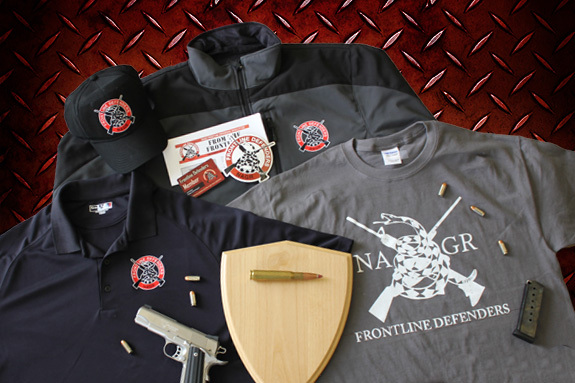 Signing up as a FRONTLINE DEFENDER ensures Second Amendment forces always have the funds to fight back against the gun-grabbers at a moment's notice. 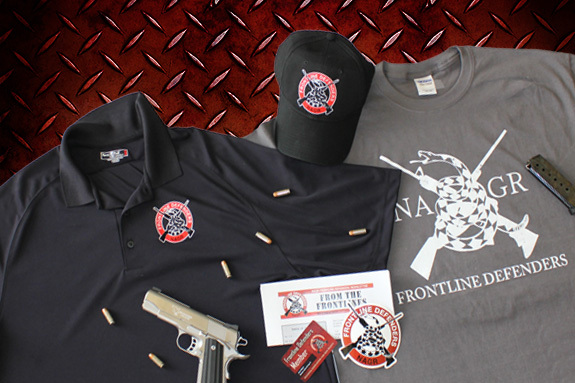 The National Association for Gun Rights' FRONTLINE DEFENDER monthly-contributor program is our premier membership program. And in addition to your special FRONTLINE DEFENDER gear, you'll be automatically entered into monthly gun giveaways -- like the Barrett 50 cal. M82A1 rifle, Daniel Defense AR-15, Benelli Super Black Eagle II and Savage Lapua we've already given away as part of this program. So please sign up right away! Already a member? Click here to update your membership. I hereby authorize N.A.G.R. to debit entries to my account indicated below. I acknowledge the origination of ACH transactions to my account must comply with the provisions of U.S. Law. This authority is to remain in full force and effect until N.A.G.R. has received written notification from me of its termination in such time and manner as to afford N.A.G.R. a reasonable opportunity to act on it. © Copyright 2019 National Association for Gun Rights, All rights reserved. 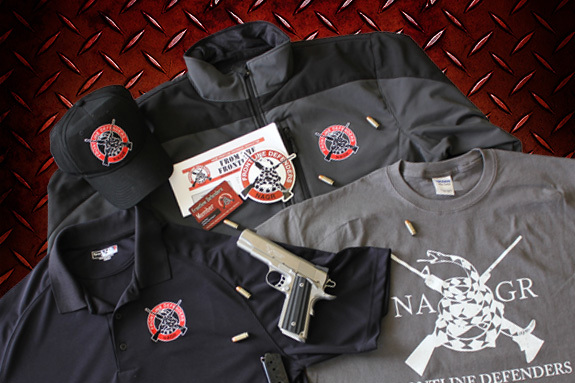 The National Association for Gun Rights, Inc. is a non-profit, tax-exempt advocacy organization under section 501(c)4 of the IRC. Contributions or gifts to NAGR are not tax deductible for IRS purposes. Not paid for at taxpayer expense.